Ever wanted simple conversion software that can help you quickly change the format of your video files, photos, and other digital media? 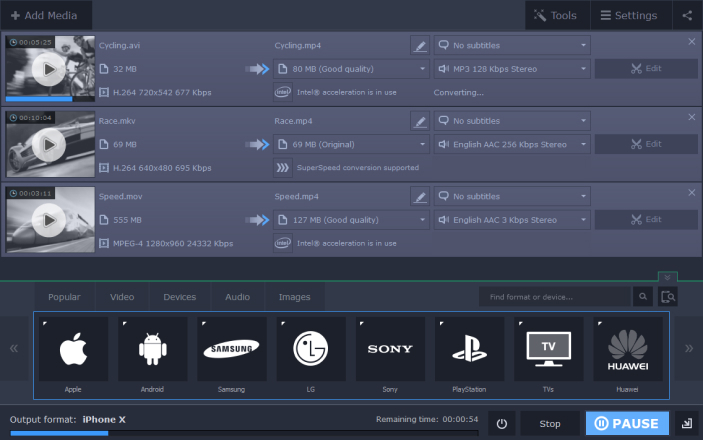 Movavi Video Converter combines a smooth, user-friendly experience, eye-blink speed of conversion, and high quality of end results. Try the latest version of this bestselling program – your world of multimedia fun will never be the same! The program is great! and your support is amazing! I experienced a bug on the steam version on with I was not able to merge subtitles with the video, but I contacted the support and you guys sent me a licence key for the website version of the program! This versions works flawless!! 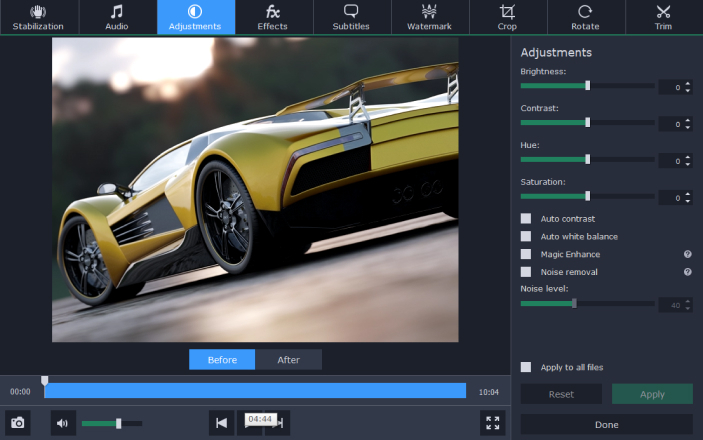 this is one of the best video software that I've ever used! thanks for the great product and the amazing support! keep the great work! Nice product. I did not think it would help me because initially, it did not do what I thought it would (to transfer a video into a .jpg with individual pictures. But today, I needed to incorporate a DVD into a video and it worked perfectly. 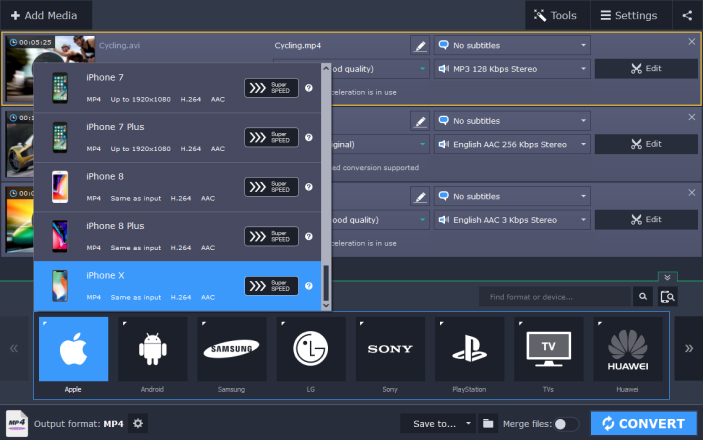 Excellent program and does just what I need in the way of converting the mts files I am using to the Quicktime format I need for the finished product. Also the editing tools are simple and intuitive for helping me pick out the scenes and getting them ready for converting. Great, simple and so easy to use. Keep developing. The fastest and most intelligent software, a life saver. 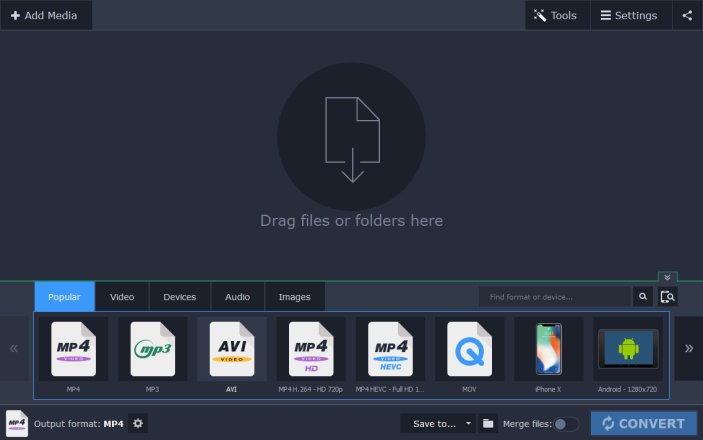 Need a fast media converter that supports any type of file formats? 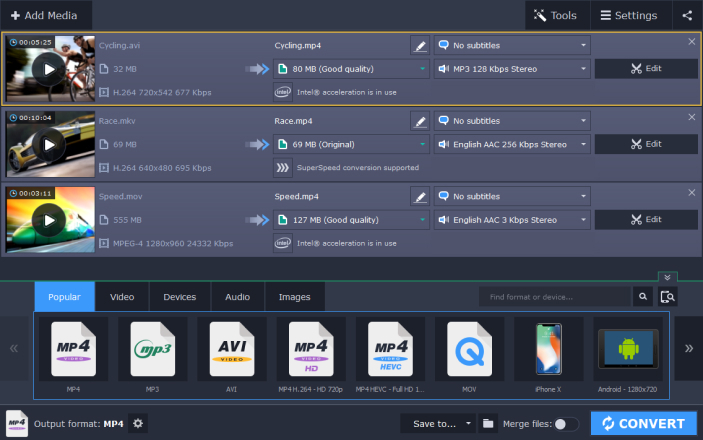 This top-quality software by Movavi does not only handle videos, but can also be used as an audio converter, a video-to-audio converter, and even as an image converter. Download the app version for your PC right now and start changing the media world around you today! Disclaimer. Please be aware that Movavi Video Converter does not allow you to convert copy-protected media files and DVDs. Leave us your email, and we'll send you the link to download the program to a computer.